Mother Nature has a way of accelerating wear and tear, shortening the life of even the stoutest roofing material. Work with your commercial roofer to plan an orderly, economical roof replacement cycle for your Fort Lauderdale commercial property. To both budget and plan for roof replacement, begin several years before the roof’s forecast final year. A capital investment like a new roof needs both savings and borrowing in most cases, so profits can be rolled back into faster-paced improvements. If you eat up all your savings on a three-year project for a new roof, how will you quickly react to competition now? Check with a local roofer to get accurate costs when you are setting up your budget for a new roof. Costs will vary based on location, the size of your roof, and other factors unique to your roof. Know these prices can change if you are not replacing your roof immediately. Since your last roof went down to protect your business at least a decade ago, materials in roofing have changed, improved, and become more economical. Ask your reliable, local roofer for input on improvements which could be made during roof replacement. Revealing the insulation, removing old chemical sealants, and replacing worn flashing can all be opportunities to use the more modern solutions to energy efficiency, seaming, and sealing. With innovations in roofing materials, you also get new ideas in perimeter safety, lower costs, and enhancements like spray coatings to extend the life of the new roof. Consider all your options and weigh the investment against the benefits. 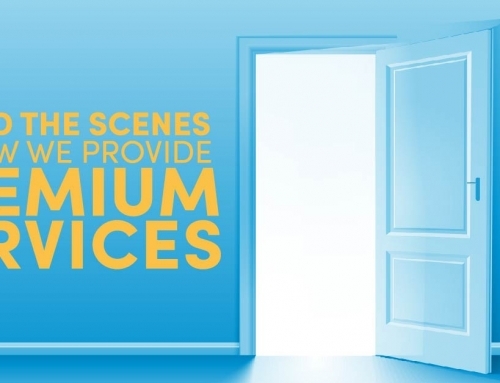 Why invite the expense and interruption of a new roof prematurely? 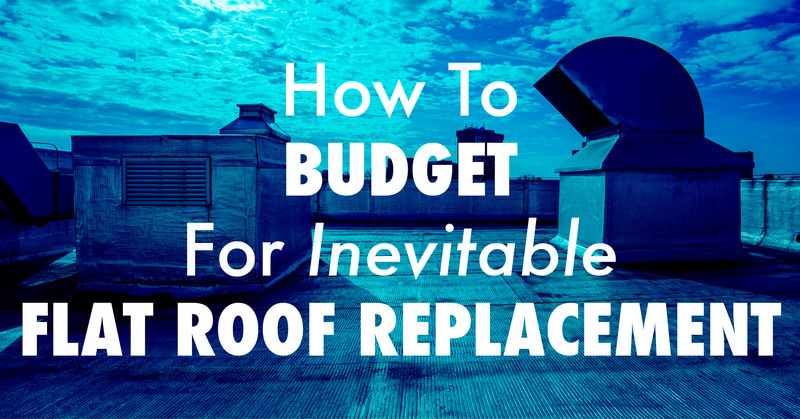 Make your replacement roof last! A roof replacement is more than materials. You need to line up a superior, dependable roofing contractor who not only knows roofing, but knows Fort Lauderdale weather, too. In our area, it is the near-tropical heat and frequent precipitation which shortens roof life. Whether you choose spray-on coatings or other ways to enhance the life of a replacement roof, your proven partner in commercial roofing can help chart a path to a long, successful life for the new roof. When your business needs a complete roof replacement, ally yourself with your roof’s best ally, PSI Roofing. We not only have the experience needed to perform the re-roof efficiently and quickly, but we also have trained crews, knowledgeable representatives, and modern equipment. Contact us today to be ready tomorrow.